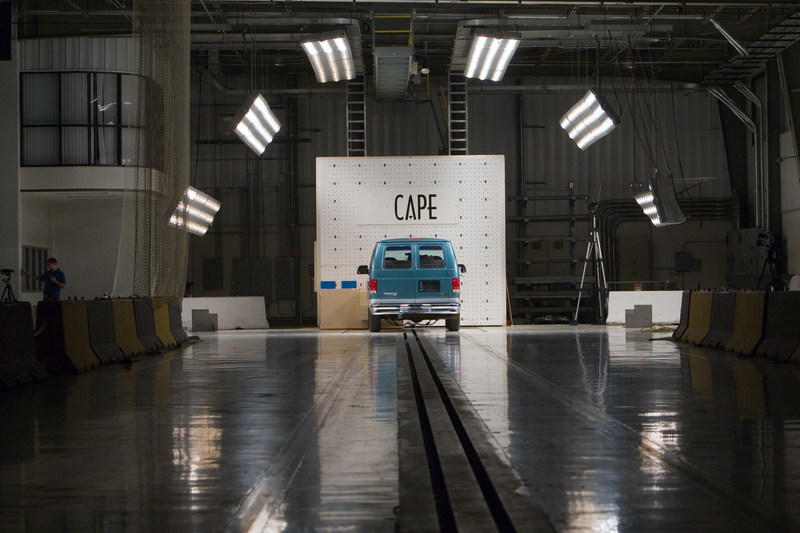 With CAPE, you get quality, unsurpassed expertise, and precise results, but our premiere service doesn’t stop with your crash test. CAPE will assign a project manager to work with you who will guide the entire testing process, from definition of testing parameters through delivery of data and visuals. Your test plan is developed jointly, with schedules set according to your project request, component availability and the travel schedules of the people involved in testing. One of the things you’ll appreciate most is our flexibility to meet your scheduling needs. CAPE is housed in three climate-controlled buildings, two of which are connected by an 800-foot long track. The main CAPE crash hall houses the calibration lab, two of our three crash sleds and our barrier block. Our other buildings house our Servo Sled, 90 degree rollover machine, quasi-static, linear impactor, airbag, pyrotechnic and vibration test centers. Our outside track is also suitable for vehicle-to-vehicle testing. 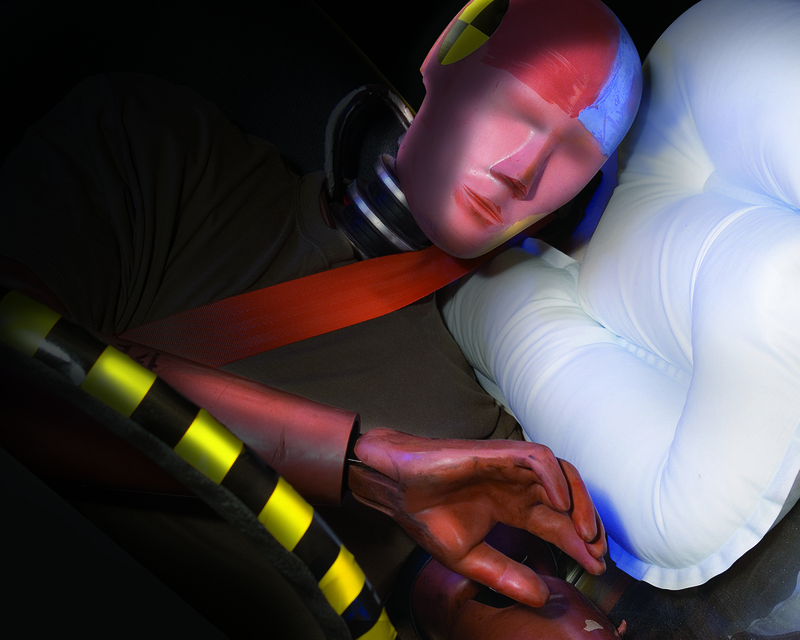 Our facilities and equipment are designed to handle an extremely broad range of test specimens from a single restraint system such as a child seat to a full size tractor/trailer vehicle. Home to many unique and useful testing centers, such as the largest barrier block in North America, CAPE is committed to providing the testing centers best suited to providing you the results you require. We offer high-speed video cameras and specialized acquisition systems to quantify product performance with accurate, timely results and powerful images. 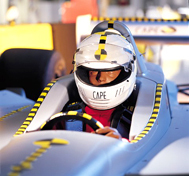 Motion analysis and computer simulation models enable CAPE personnel to provide valuable information that enables customers to meet a wide variety of test objectives. CAPE owns 40 anthropometric test devices (ATDs), including Hybrid III, Hybrid II, Bio SID and a host of child passenger ATDs. Other test dummies can be rented on short notice. At CAPE, you have full use of our equipped machine shop for fixture fabrication, and our proximity to IMMI, our parent company, gives our customers access to additional expertise, parts, or restraints should the need arise. We also offer a host of on-site amenities to make you testing experience an efficient and productive one. CAPE provides comfortable observation rooms for our customers to communicate with their home offices. WI-FI, Real-Time Skype, and FTP services are available as well as conference rooms where you can do additional work. And when you are testing at CAPE, lunch is on us.